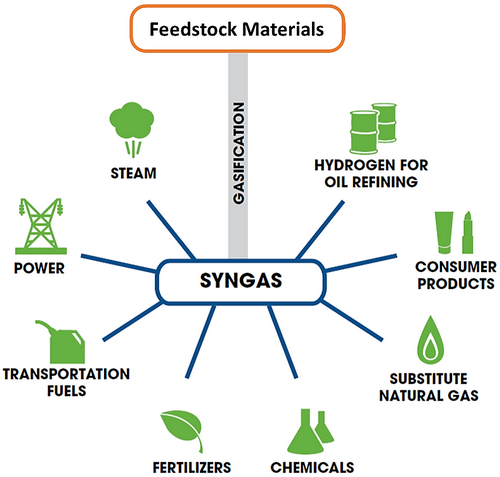 The following chart shows the wide range of possible utilization for our produced synthetic gas (SynGas) from the BASURAgas® Universal System. We at ProCone will consult our clients in the best way in how to use the produced SynGas to convert it to profitable, environmentally and socially acceptable products. With our wide range of processes we will find a solution that will fit all three main benchmarks’: economical, environmental and ethical projects only. This also involves other factors, for example, transportation logistics and pricing for the produced products, location of the off-takers, market accessibility, market forecast and much more. Keeping pace with evolving technologies that evolve rapidly is critical to offer the client the best materials handling and management solution. Therefore ProCone has assembled a team of experts that are well versed in the technology landscape. Also, ProCone is working with other researchers and institutions engaging actively in new technologies, tools, and methods.